The Teacher’s Book contains step-by-step guidance and explains the overall unit aims and purpose of each section and exercise. Useful suggestions and answers keys are included along with resource pages containing a wealth of photocopiable content. 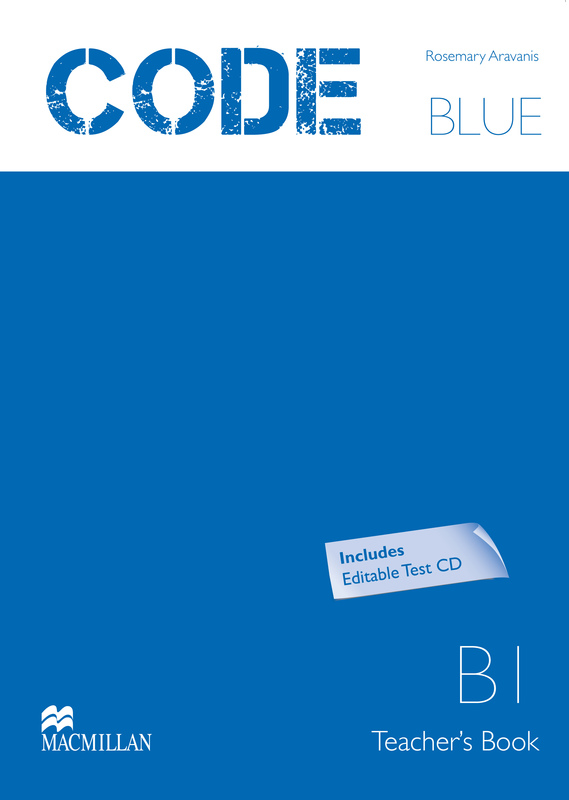 The Test CD contains editable tests for each unit and mid-term and final exams.